What measures are in the green deal? Property Cert provides services to the renewables industry including ECO and Green Deal Certification, Energy Assessment and Business Improvement Systems. When you need a truly professional, high quality and reliable service, we have what you need at very competitive prices. 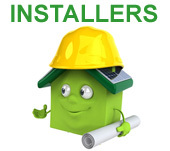 Get Green Deal Installer Certified to PAS 2030. On site and off site support available. 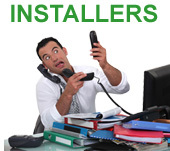 Tap into a huge potential of Green Deal installation work. 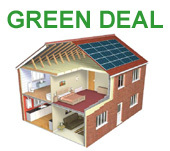 Get Green Deal Approved. Our experts can provide a full QMS system for your business and get you certified. We have the solution ...a complete job management system that helps you comply with Legislation, organises documents, and tracks and monitors installations at every stage of the process. Property Owners - Upgrade your home, feel warmer and save energy with The Green Deal. Upgrade your property with new glazing, an efficient boiler system, draft proofing, external and internal wall insulation, loft insulation and many other features. Selling your house? Get your Energy Performance Certificate (EPC) professionally produced at a great price. Fully insured and Regulation Compliant Inspectors. Track progress and view documents on-line. 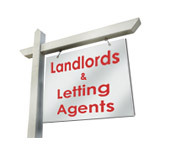 Are you a Landlord or Lettings Agent, or do you rent out property? We can provide you with high quality Energy Assessments and Energy Performance Certificates for your properties, at great prices. 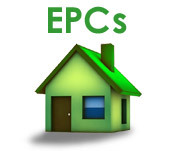 Are you an Estate Agent, Solicitor or Property Company requiring EPCs? We can provide a high quality domestic energy assessment (DEA) service and include on line tracking and other useful facilities as part of our service to you.